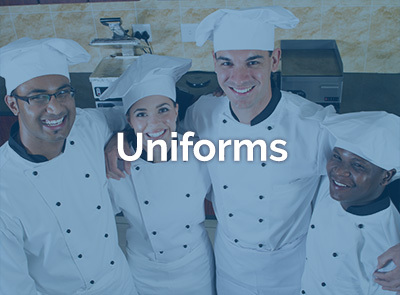 LINEN USA is a commercial laundry business that offers superior laundering services for hotels throughout South Florida. At LINEN USA, we strive for complete customer satisfaction. 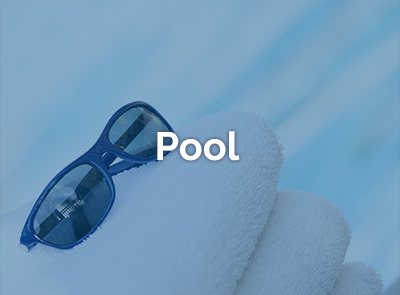 Whether your facility is a 20-room boutique hotel or a 600-room resort, we have what it takes to get the job done. 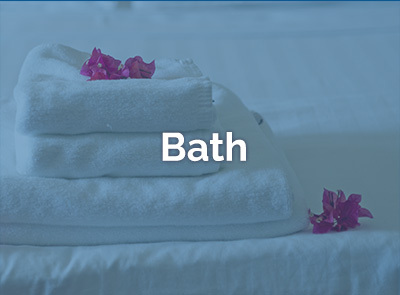 From hotel linen service to custom boutique style presentation packages, we make your hotel laundry service needs a priority. 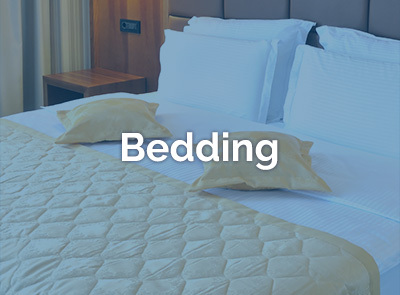 LINEN USA operates a full service, environmentally sustainable cleaning facility that runs 24-hours a day, 7-days a week, 365-day a year strategically located in the heart of Miami. Ideal for deliveries required during peak hours or under challenging time constraints. This allows us to serve you with the utmost efficiency and get to you in the shortest amount of time possible.